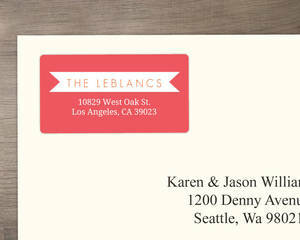 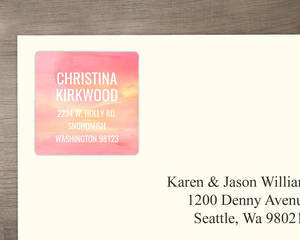 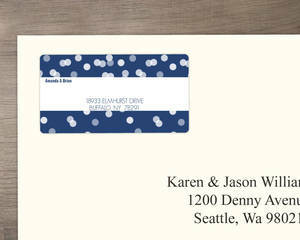 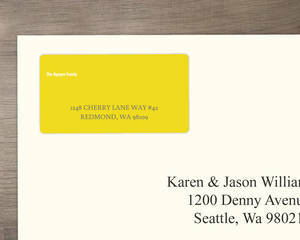 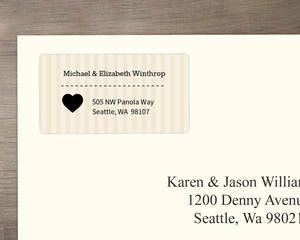 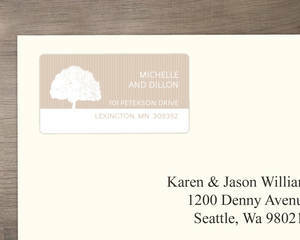 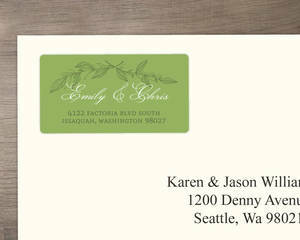 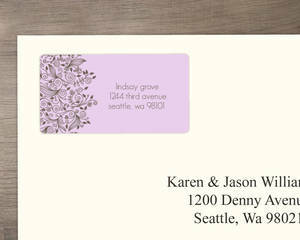 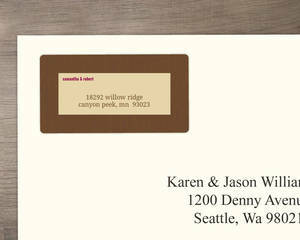 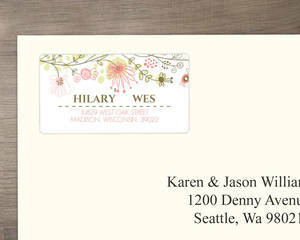 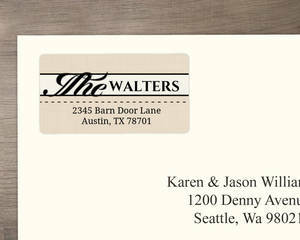 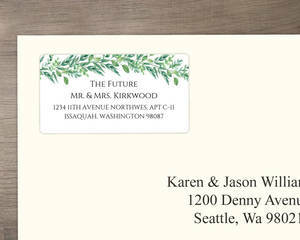 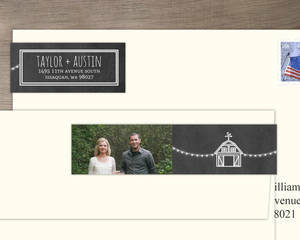 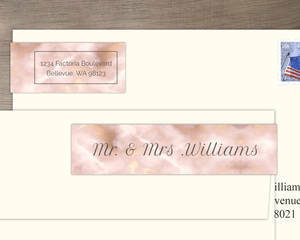 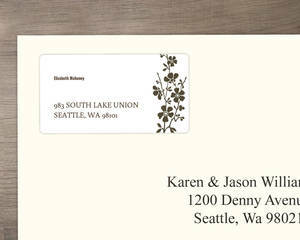 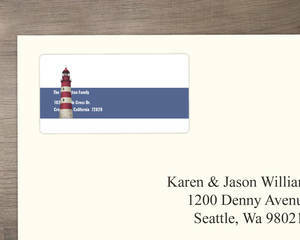 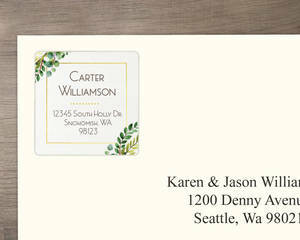 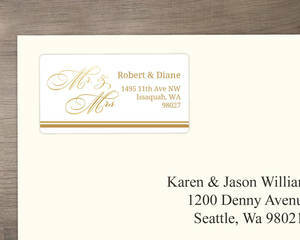 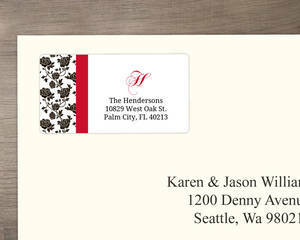 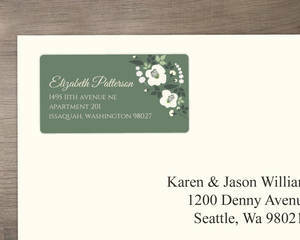 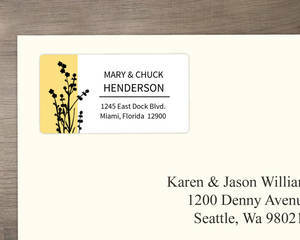 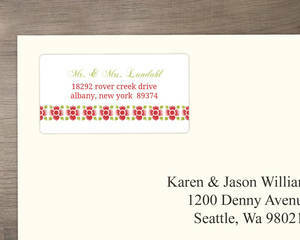 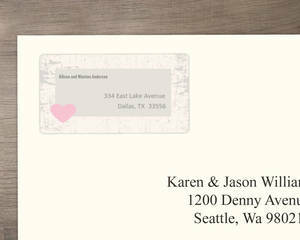 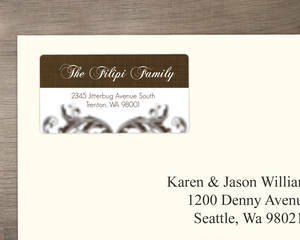 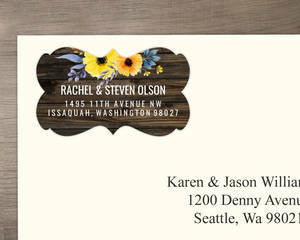 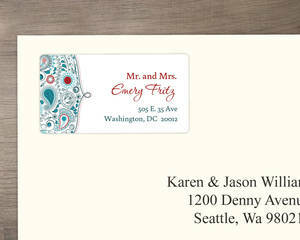 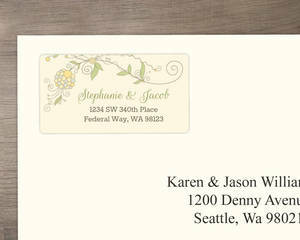 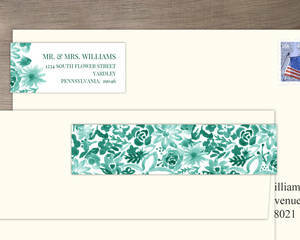 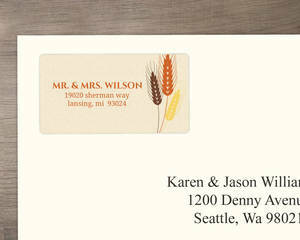 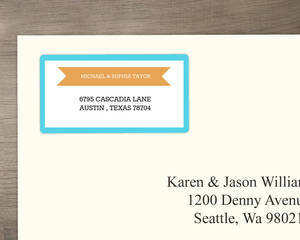 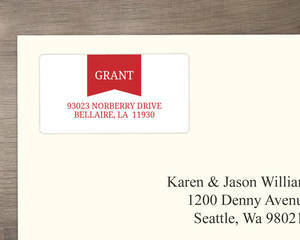 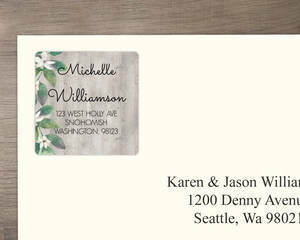 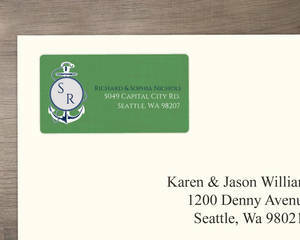 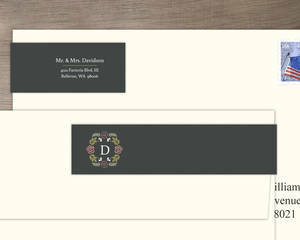 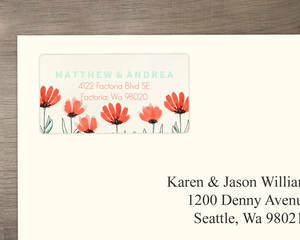 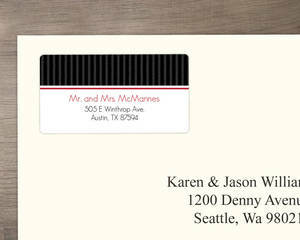 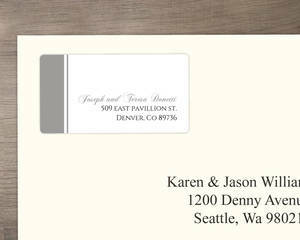 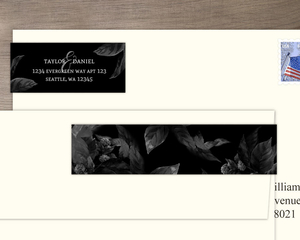 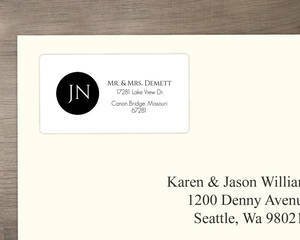 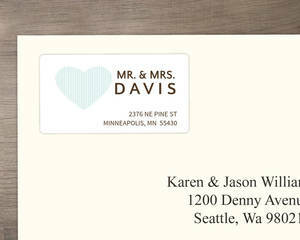 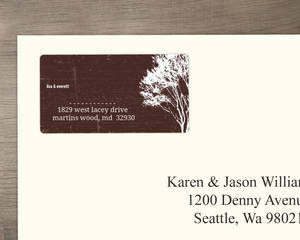 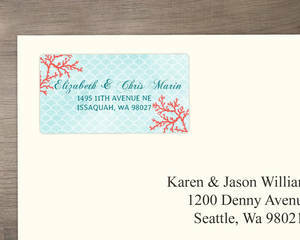 Address Labels are the very epitiome of convenience when it comes to addressing your wedding invitations. 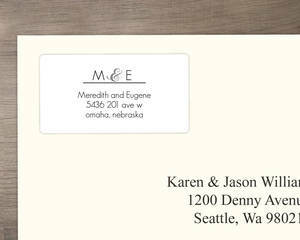 Our wedding address labels will make short work of your return address spots on your invite or thank you envelopes and the recipient address spot for the RSVP cards. Useful! 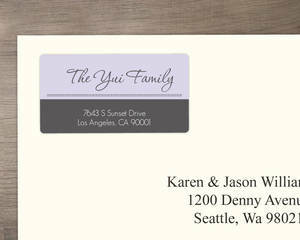 They come 18 to a sheet, and come on a glossy paper that's sure to do justice to your design and invite. 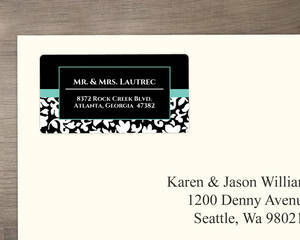 Choose one you like or that matches your invites, and add your address. 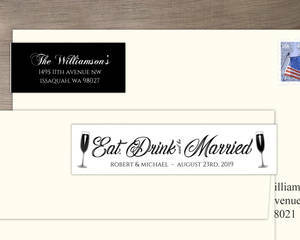 It's really that simple!